We value each person in our care as an extraordinary individual. Whether you're just here for therapy or something more long-term, our team does their best to accommodate your personal preferences. 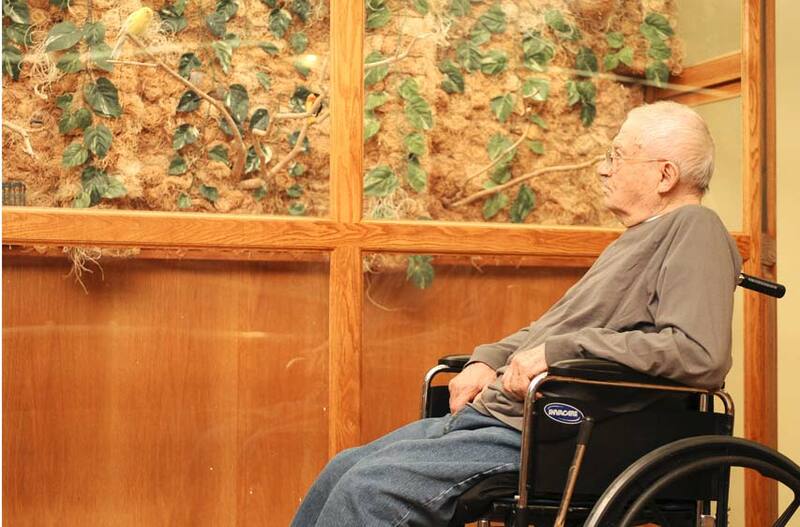 Clark County Rehabilitation & Living Center has provided care for the elderly, mentally ill, and developmentally disabled in our rural Wisconsin community since 1922. Because healthcare is always evolving, specialized programs have developed to meet specific needs such as memory care and intensive rehabilitation services. Provider of Adult Day Services and Community Outreach services for individuals with developmental disabilities, physical disabilities, and mental health needs. A collaboration of several counties throughout Wisconsin, the Commission is contracted with Clark County Rehabilitation & Living Center to provide the infrastructure and staffing for activities related to the nursing home and facility for the developmentally disabled.